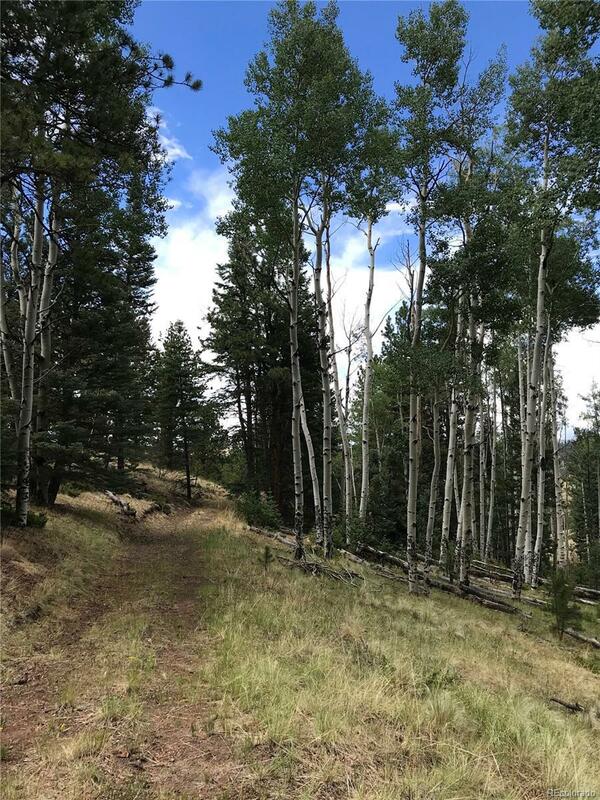 One of the most idyllic parcels in the gated community of Eagle Springs, this has everything you are looking for in a mountain property. 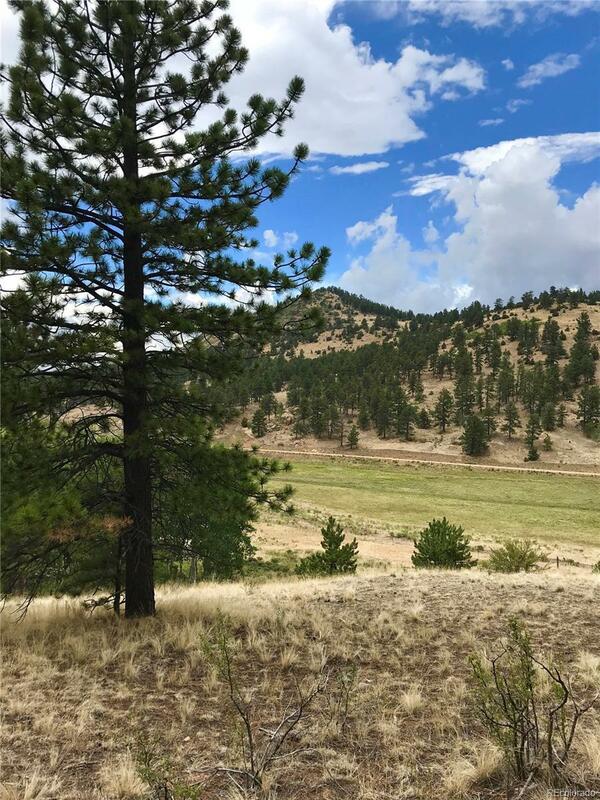 The terrain is varied with mountain forests of mature Aspen groves and tall pine trees and the other half of the property is flat, lush, green pasture with a spring and small pond. 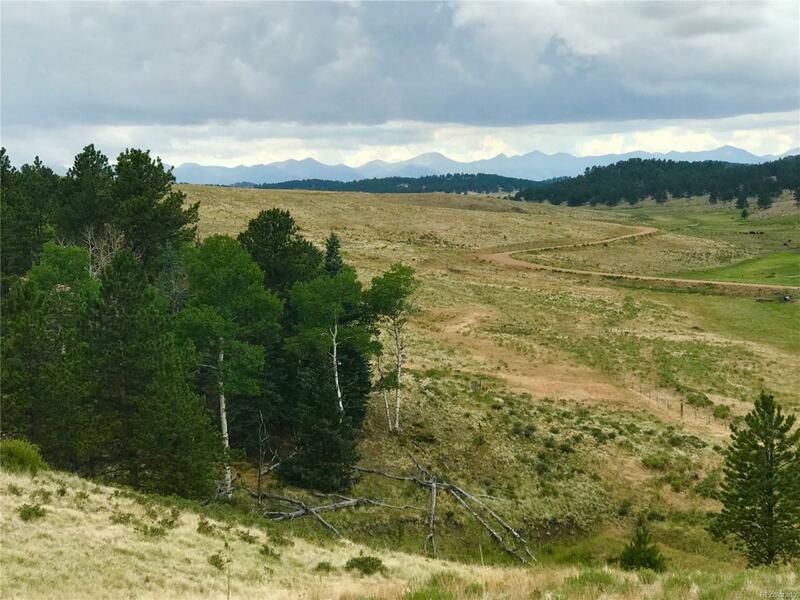 Several knoll top building sites have beautiful views of the Sangre de Cristo mountain range. A "two track" road is in place to the knoll top and beyond. Cross fencing will make this an excellent property for horses, cattle or just enjoying the wildlife.